It’s Easter morning, a rather large ham is sitting on your counter and you’re probably wondering how the heck you’re going to cook it. Of course, you could use the package of mystery “add water” glaze ingredients that are included with some hams. However, I promise that it couldn’t be easier to make your own glaze, with the sweetness of brown sugar and flavor of oranges. The beauty of a baked ham is that it doesn’t truly have to be cooked because it is already smoked. All that is required is heating the ham in the oven, then glazing it in the last ten minutes. A trick that I learned from my mum when growing up is to score the ham, then insert whole cloves into the intersection of the cross cuts. 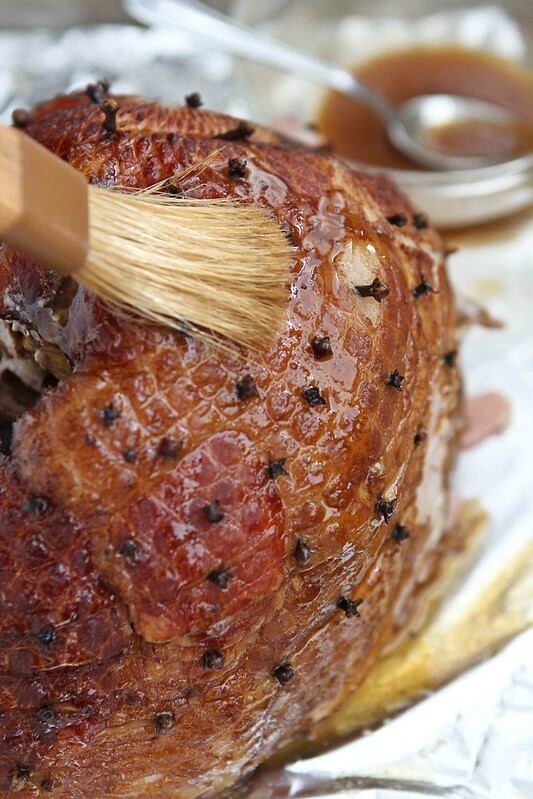 This infuses an extra layer of flavor into the ham…just don’t forget to remove the cloves before slicing and serving. Head to allParenting for the recipe. 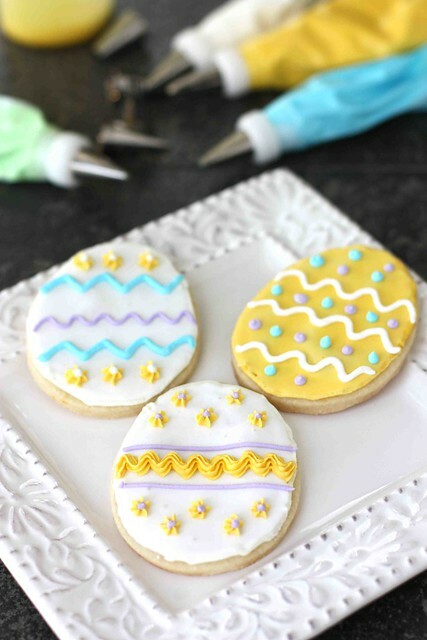 Or have a little fun in the kitchen with this tutorial on How to: Decorate Cookies. That’s it! I’m coming to your house for Easter!! Those cookies look so cute! My mom just scored a meatloaf yesterday, and did it so prettily too. Of course I don’t remember her ever scoring anything prettily when we were growing up, but there’s a first time for everything. And I got a photo of her 82 yr old hands doing it . . . which I treasure. Thanks for a delicious-looking recipe. I admit the ham is sitting in the fridge, though we won’t cook it until after Easter since we’ll eat out. So I can gather my supplies! My husband makes Ham like this except he uses Coca Cola instead of Orange flavor. My mother was a terrific cook and she raved about the Ham he made! Oh, those cookies are adorable and that ham looks absolutely divine 🙂 hope you had a Happy Easter! What a gorgeous ham! 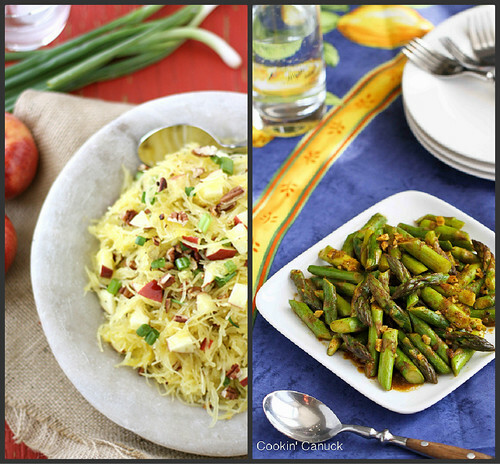 Easter is over and all but I’d gladly make this any day of the week! 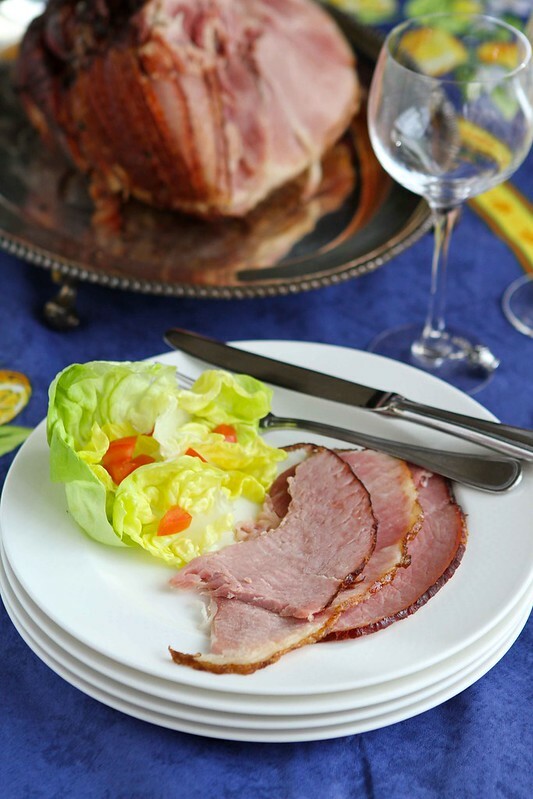 Although Easter is now past, I would seriously make and eat a ham like this year round! may I desire to suggest you some attention-grabbing things or advice. I hesitate a wole lot and don’t manage to get anything done.